“Tooting so cool right now” that’s what reads on the message board of popular brunch spot Brickwood Cafe. And with a good reason. 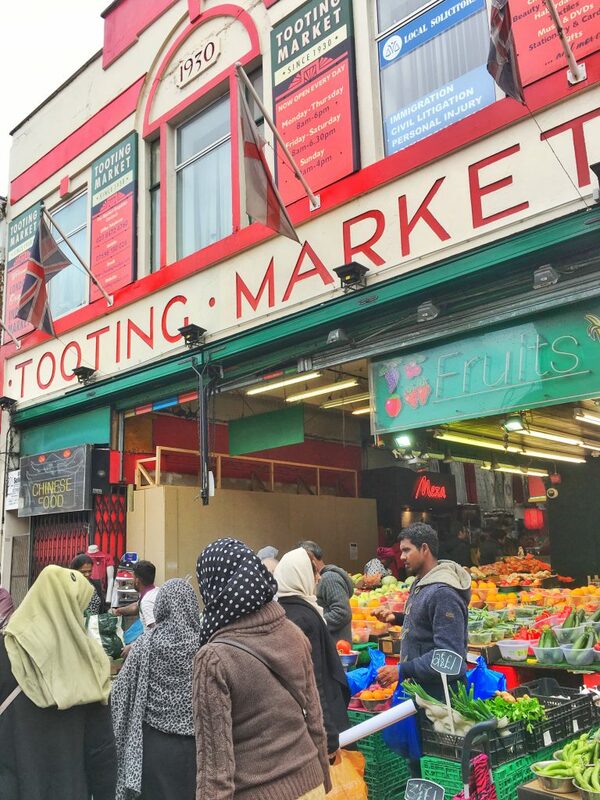 Tooting has been chosen amongst the 10 best neighborhoods to visit in the world by Lonely Planet. As it happens, Tooting is actually my neighborhood. 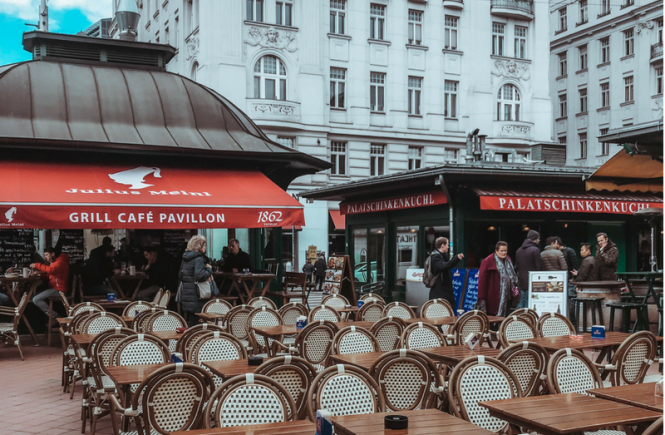 I choose to live here because I’m love with how multicultural it is, and to be very frank, I’m mostly in love of its Indian food. 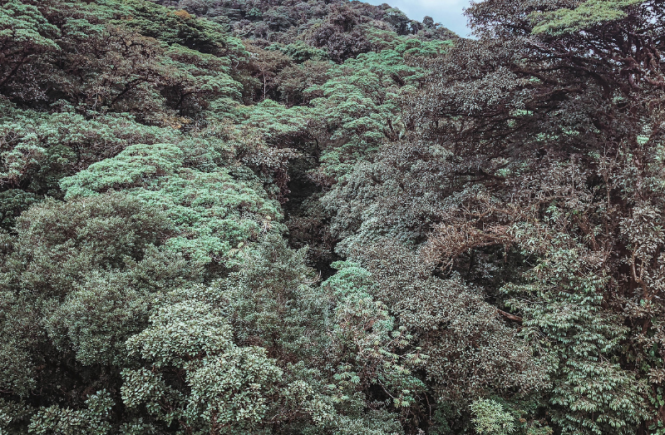 To second Lonely Planet: Tooting’s is gritty, but wonderful. South Indian: Tooting has some of the best South Indian food in the UK. There are loads of curry houses, all of them quite good. Head to Lahore Karahi for a late night hot hot curry, Radha Krishna Bhavan if you like your spice on the mild side, and Jaffna House for a great curry at a negligible price. 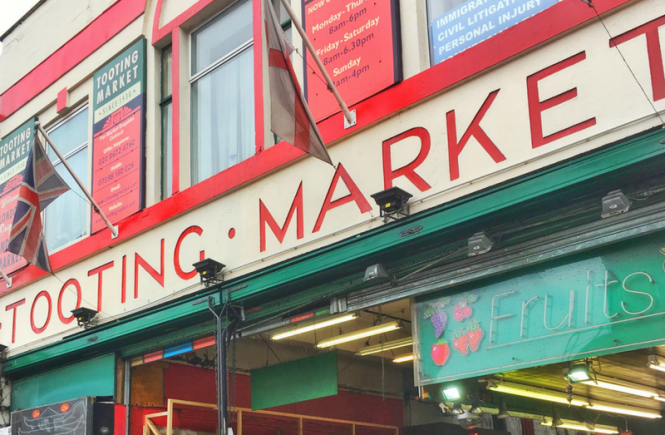 Tooting Market: One of my favorite spots, this market gets better every day! I love the ramen from KOI. 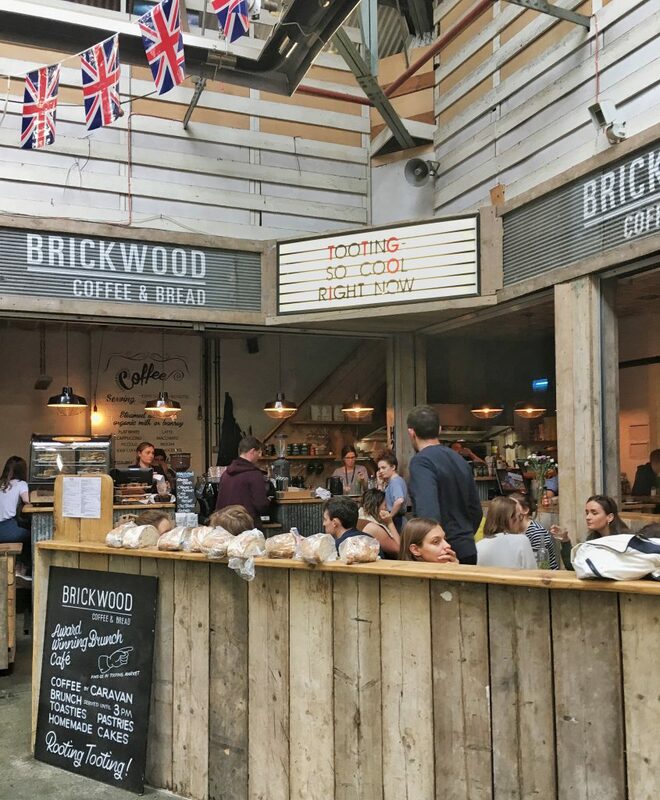 You can also enjoy a pizza from Franco Manca, have brunch at Brickwood, or drop by award winning wine shop, bar and kitchen Unwined. If you are feeling healthy, grab a juice from Get Juiced. Broadway Market: Right besides Tooting Market and also trending. Enjoy great sushi for budget prices at Hi-Ki, steak & frites at Bordelaise, and locally sourced British food at Plot. Fancy a burger? Check out Dip & Flip where you can dip your burger in gravy. Then brunch at MUD, and why not, tapas at The Little Taperia. Get your sunday roast at The Selkirk SW17 (book in advance). Last, for us the vegans there is a vegan restaurant in Tooting! It’s called Vegan Express and they do a wonderful tofish & chips. My favorite pub is The Castle because of their beer garden, I also love that it’s always full of lovely people having fun. The Antelope is also a local favorite. For great cocktails head to The Little Bar or Brick & Liquor. The Tooting Tram and Social is an old tram station reconverted to dance floor. Great for dancing on Fri & Sat, and they also have live music during the week. Buy some knick knacks at the fully Indian store Patel Brothers. Then stop by Daily Naan and take some naan home. 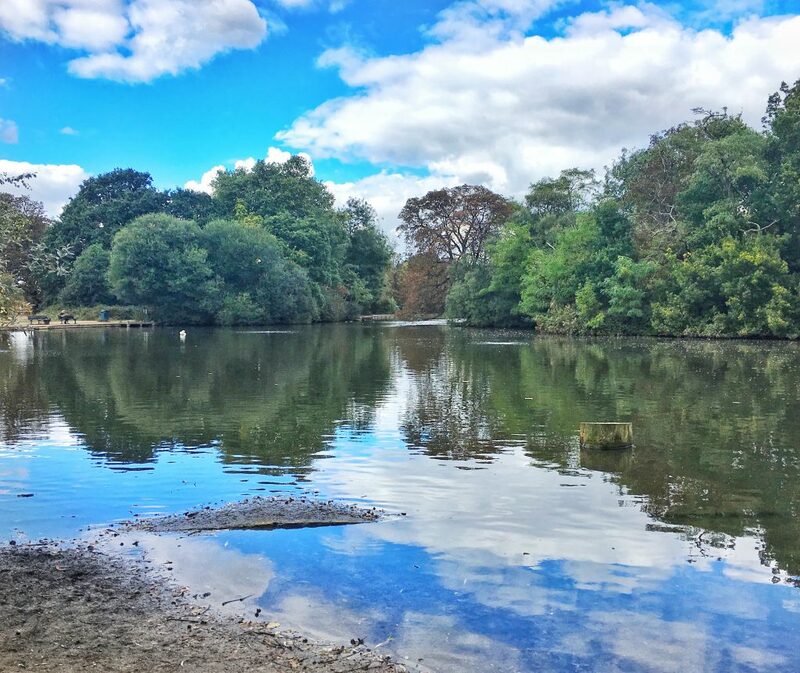 Las but not at all least, don’t miss the beautiful Tooting Common and once there if you are feeling adventurous visit the Tooting Bec Lido, the largest swimming pool in the UK. 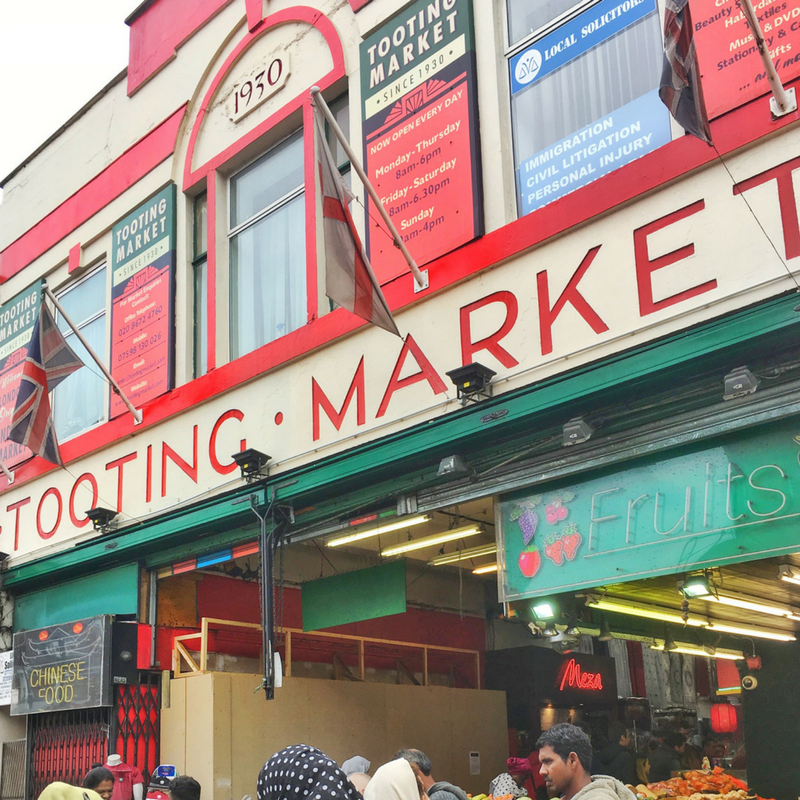 Hadn’t heard of Tooting before but will add it to my list when I visit London. 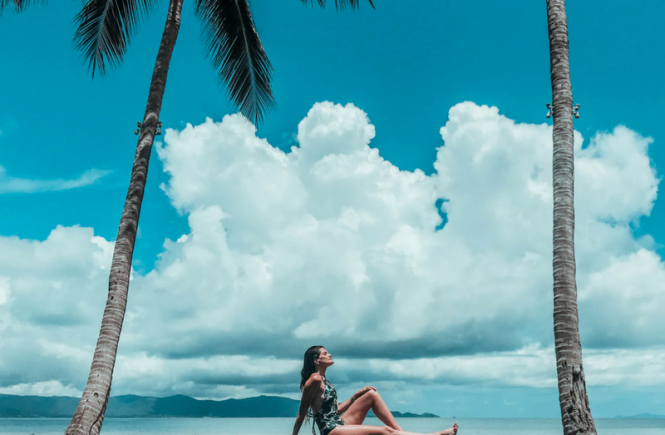 This place looks cool! I’m visiting England over Christmas, so maybe I’ll stop by here. I’ve never been to London this is a great little post! I hope I can visit someday! 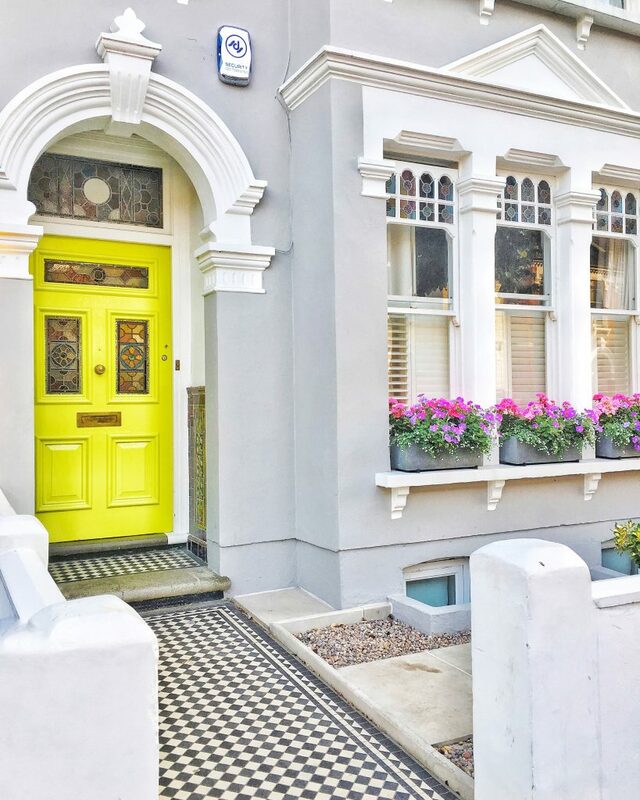 The neighborhoods in London definitely have a lot to offer. It’s been years since I was there, would love to go back!